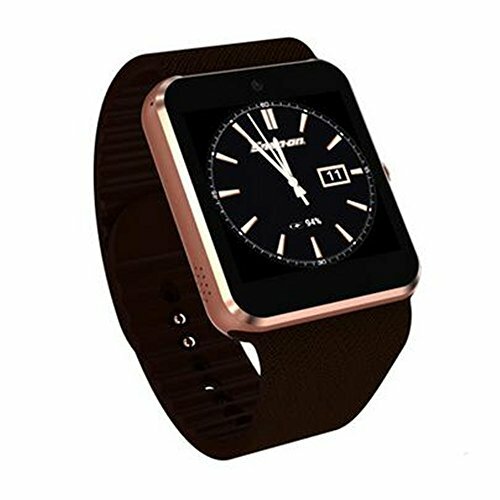 1.Watch Face may covered by a protection film, please remove it before use. 2.Clean the watch face and strap by a soft cloth on regular bases is highly recommended. If you have any questions about this product by yimohwang, contact us by completing and submitting the form below. If you are looking for a specif part number, please include it with your message.